Options are one of the most exciting and lucrative areas of contemporary finance. 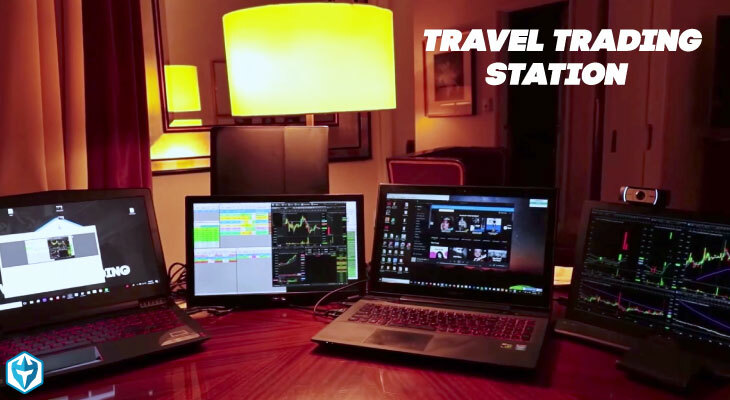 Not only can you achieve profits that are many times your initial investment, but you can also create highly complex and sophisticated positions that would be impossible with traditional securities. 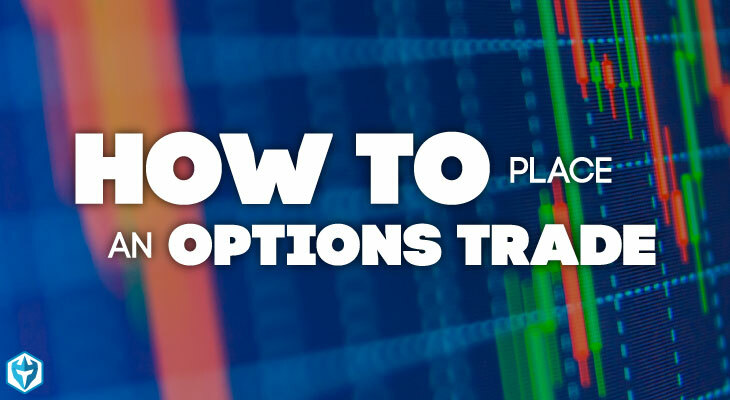 While options trading can be intimidating at first, with a little knowledge and practice you can quickly get the hang of how to place an options trade. In this brief guide we will cover vanilla equity options, and then let you investigate further on your own. An option is a form of derivative, which is a synthetic security based on some event, usually the performance of a traditional security. 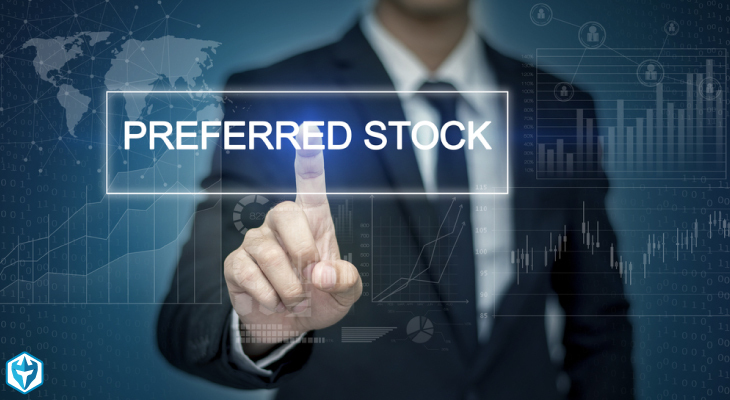 A vanilla equity option provides the holder with the right, but not the obligation, to buy (call option) or sell (put option) a lot of 100 shares at a specified price (strike price) on a specified date (expiration date). 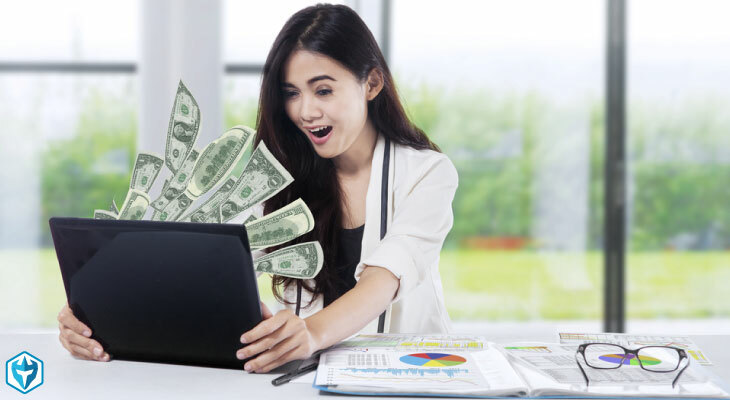 The holder of the option then sees a profit or loss depending on the difference between the specified price and the actual price of the stock on the date that the option is exercised, including the cost of purchasing the option originally. An option chain is simply a set of tables that list the options (with prices) of one security according to their expiration date and strike price. Option chains provide traders with a quick and easy means of identifying options they would like to trade. 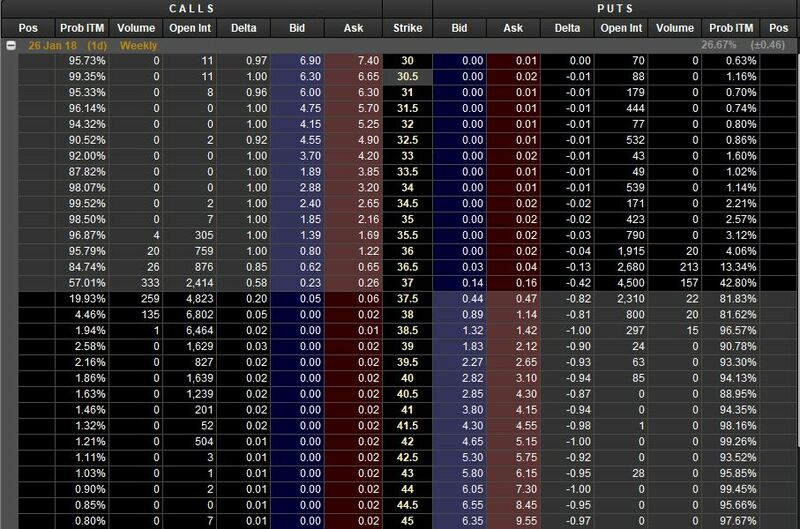 As you can see in the image above we have Calls on the left and Puts on the right with their respective strike prices in the middle. Then you will notice they have a Bid and Ask just like a stock does which represents the buyers (Bid) and sellers (Ask). Once you understand how options work, actually trading them is almost exactly the same as placing an order for a traditional equity share. Most retail brokers list their option chains as a tab on the page of the security in question. So if you wanted to trade a call option on AAPL, for example, you would go to AAPL’s stock page on your broker’s trading platform, and then look for an ‘option chain’ or ‘options’ tab. Use the option chain to identify a specific call or put option, based on strike price and exercise date, that you would like to trade. Now it is simply a matter of inputting the order type, quantity, desired price and trade order expiration date, just like you would with a traditional equity option. You can use stop orders and limit orders just like you normally would when trading shares. The only difference that you need to keep in mind when trading options is that they expire, unlike shares. You need to exercise your options on (European and American style options) or before (American style options) the expiration date if you do not sell them before then. 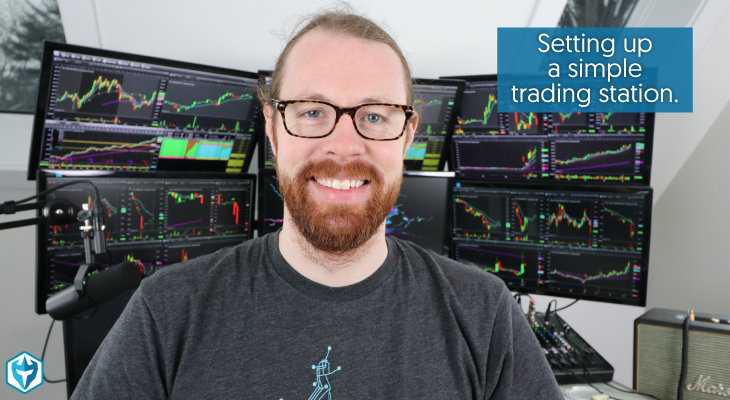 Try a practice round with one lot of options to make sure that you understand how to exercise them before making any major trades. Welcome to the exciting and lucrative world of options trading!